Characteristics: The 2014 Chianti Classico Riserva Vigna del Sorbo is a wine that expresses a contemporary vision of what Chianti Classico can be but without ever fully abandoning its roots. 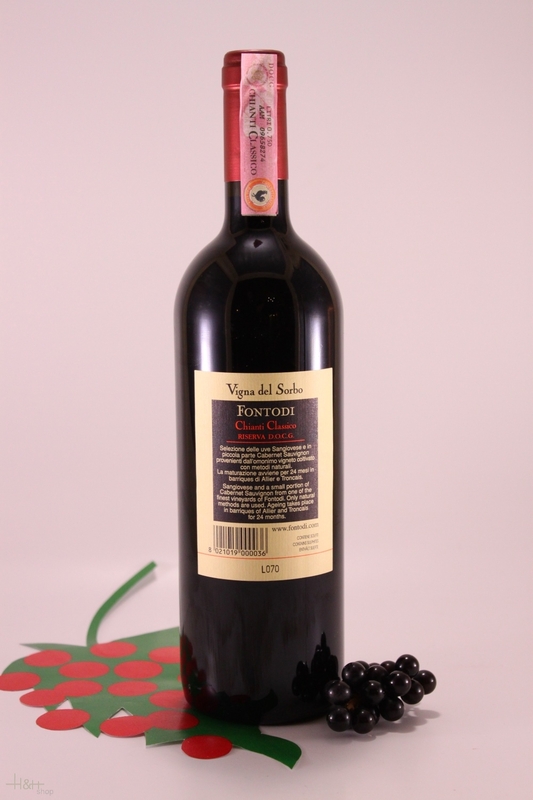 The single-vineyard Vigna del Sorbo adds 10% Cabernet Sauvignon (planted on Sangiovese rootstocks) to the Sangiovese. Texturally it is classic Sangiovese with the fine, sweet tannins that are the hallmark of the vintage, while the Cabernet adds a sepia-hued dimension to the fruit and an element of greater richness in the body, but without dominating the aromatic or flavor profile. The radiant warmth of Panzano doesn't hurt either, as the fruit is gloriously ripe and soft in this vintage. Everything is beautifully in balance, including the oak, which is barely perceptible. Today the Vigna del Sorbo is very young. It should start to be expressive around age ten and continue to drink beautifully for another decade-plus. 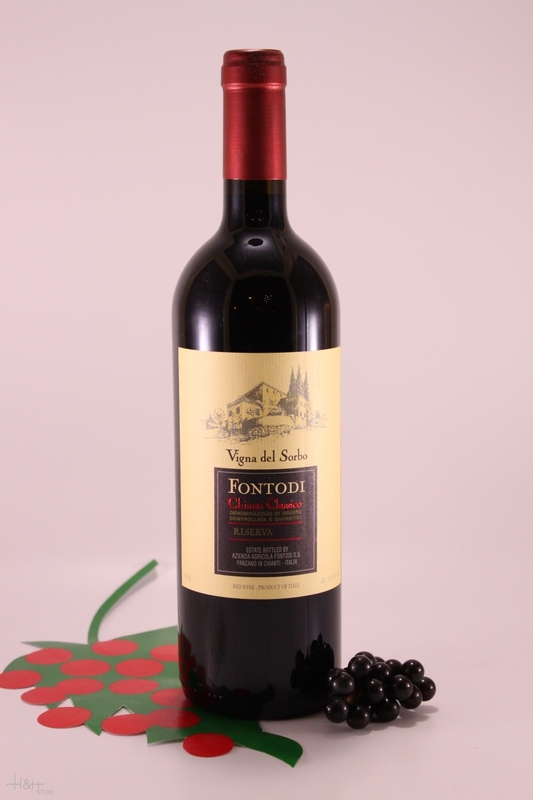 Vigna del Sorbo remains a benchmark for the heights the international style of Chianti Classico can reach.